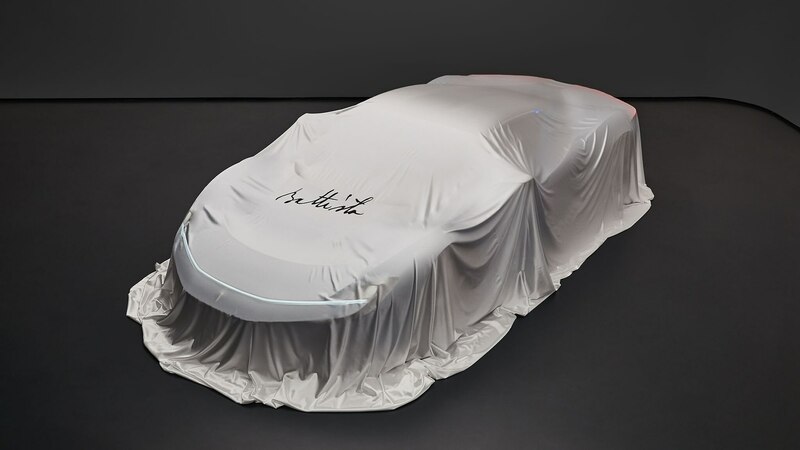 Famed Italian design house Pininfarina announced earlier this year that it would relaunch as an electric car brand, and now we know the name of the fledgling automaker’s first model. 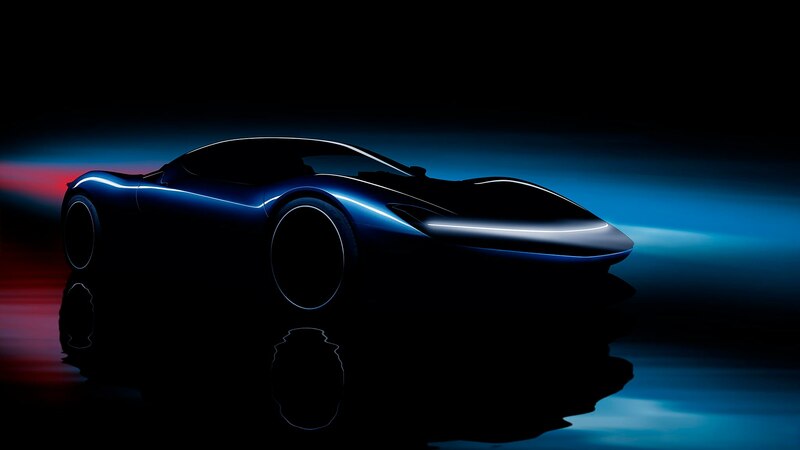 At the Geneva motor show next March, Pininfarina will debut the Battista, an electric hypercar named after the marque’s founder, Battista “Pinin” Farina. The new automaker is coming out swinging with its first production EV, claiming it will be both the most powerful and fastest Italian car when it launches in late 2020. If it has the specs Pininfarina promises, it just might be. The Battista will produce 1,900 hp and 1,696 lb-ft of torque from its Rimac-supplied all-electric powertrain, according to Pininfarina. With that kind of power on tap, the Battista is estimated to hit 62 mph in less than 2 seconds and top 250 mph. Pininfarina also promises a range of more than 300 miles. Those figures may be hard to believe, but as you might recall, the Rimac C_Two from this year’s Geneva show boasted similar specs. Based on the teaser images, you can expect a sleek, low-slung exterior design. We see a bit of the Pininfarina-penned Ferrari Sergio concept in the front end, though the headlights could be closer to those of a Ferrari 488. However it ends up looking, the Battista will be rare. The marque promises to build no more than 150 examples, and each will be priced between $2 million and $2.5 million. The distribution will be split three ways, with the U.S., Europe, and Middle East each getting 50 cars. We’ll find out more about the Pininfarina Battista at the 2019 Geneva Motor Show.